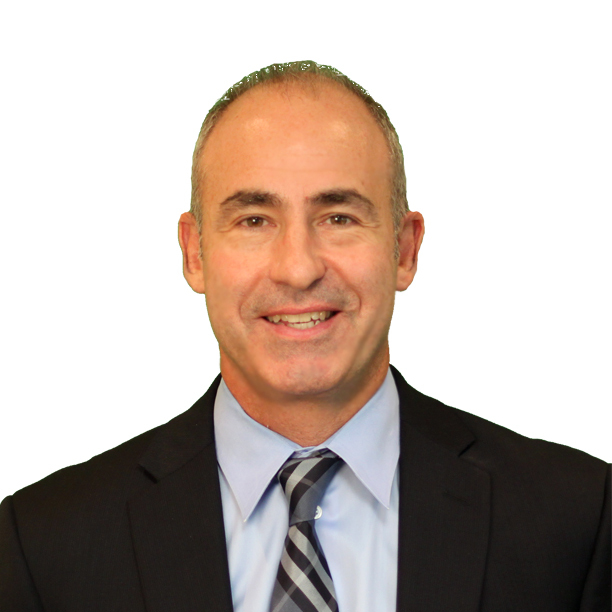 Terry Sgammato is the Director of Property and Casualty Operations at Seeman Holtz. Before joining the Seeman Holtz team Terry was the Principal Agent and CEO of Stirling Insurance Services, Inc. Terry currently holds an LUTCF designation, a Series 6 Registration, as well as 2-20 and 215 licenses. He is the Vice President of Independent Agents of Broward County, and an InVest educational board member and instructor. Terry is a University of South Florida graduate, and when he is not in the office he enjoys fishing, golfing, skiing, and spending time with his family.